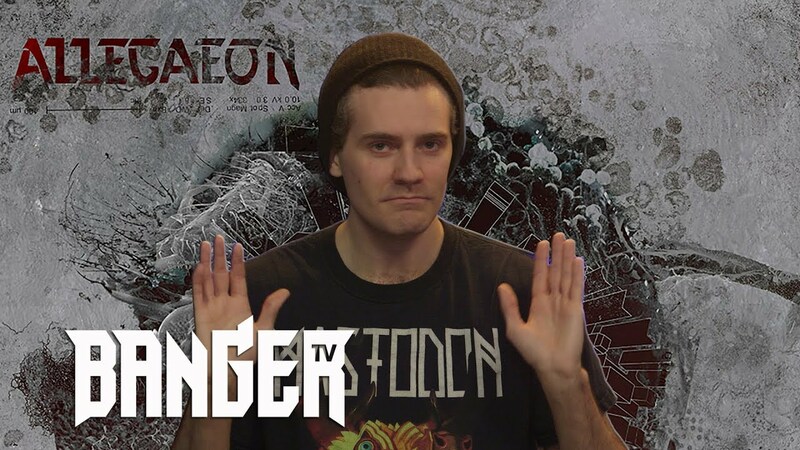 Brad reviews the new SINSAENUM album, Repulsion for Humanity. 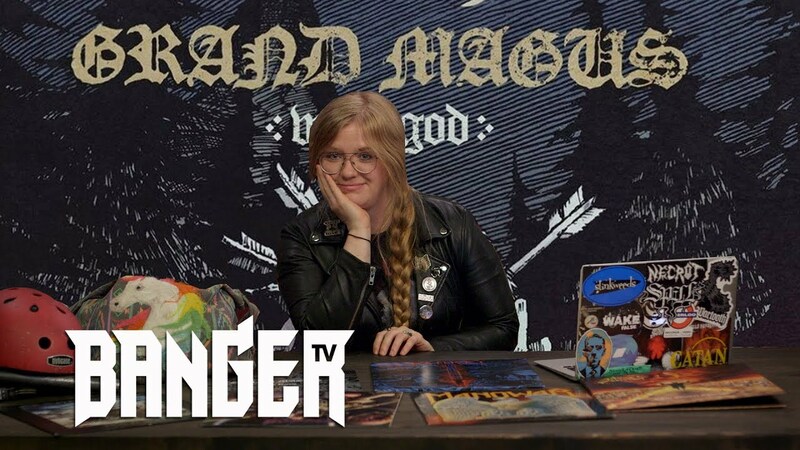 Sign up to get BangerTV delivered straight to your inbox. 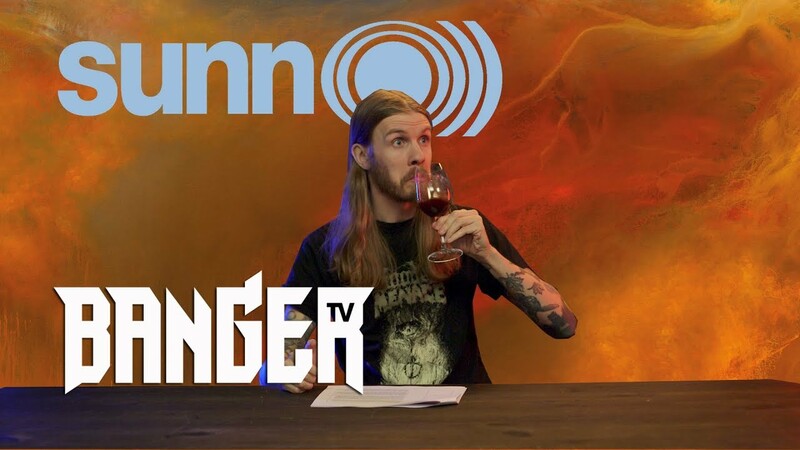 BangerTV is the home of heavy metal. 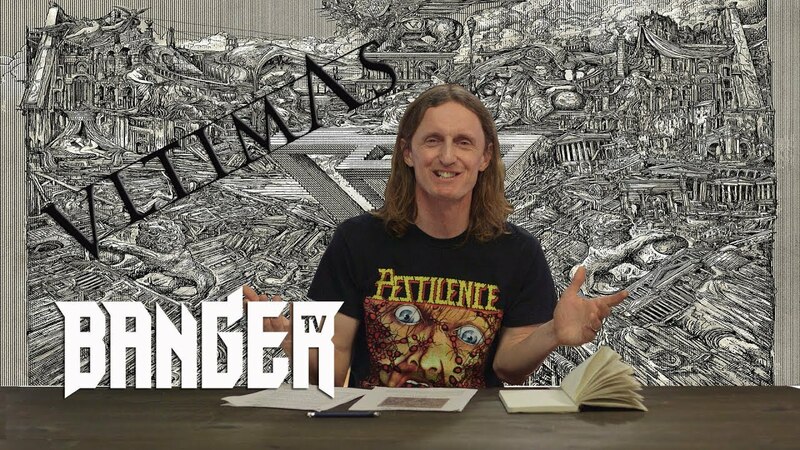 It’s where headbangers gather to watch the best original documentaries, interviews and reviews made by metal fans, for metal fans. 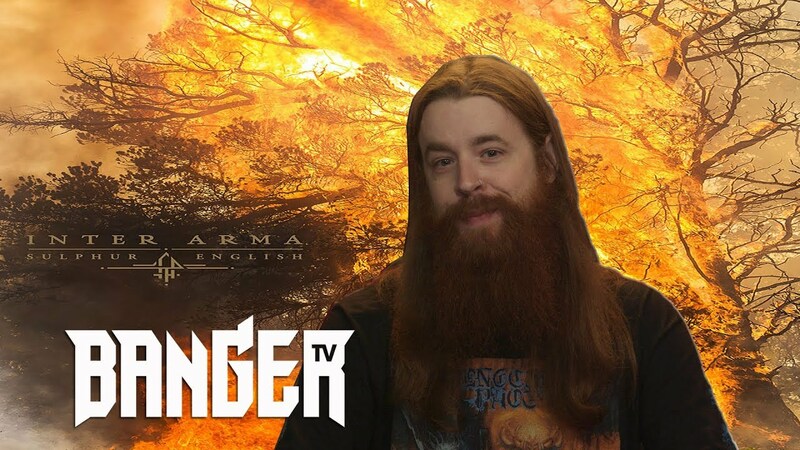 Launched as a YouTube channel in 2015, with an all-metal streaming service on the way, BangerTV is the creation of Banger Films, the company behind award-winning docs Metal: A Headbanger’s Journey, Iron Maiden: Flight 666, Metal Evolution, and more. 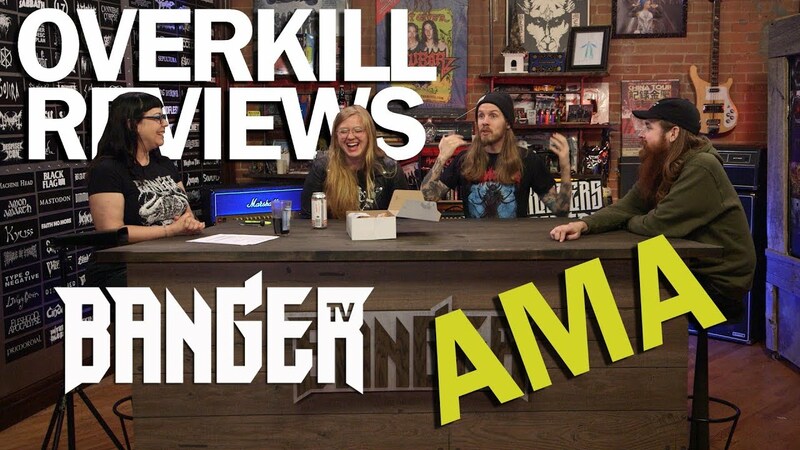 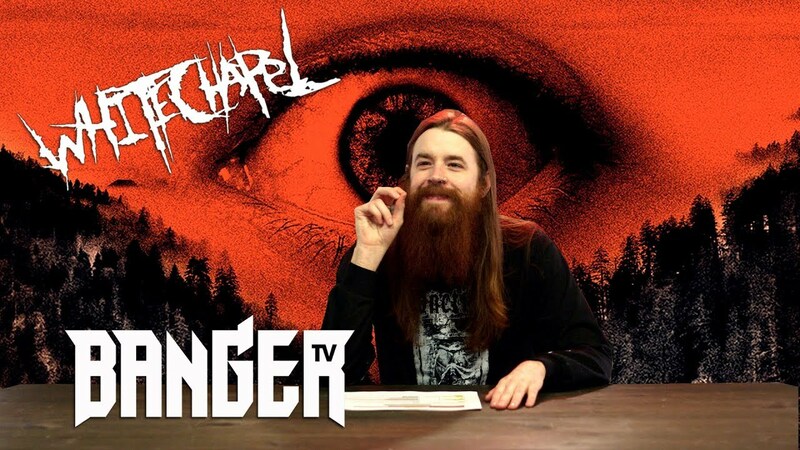 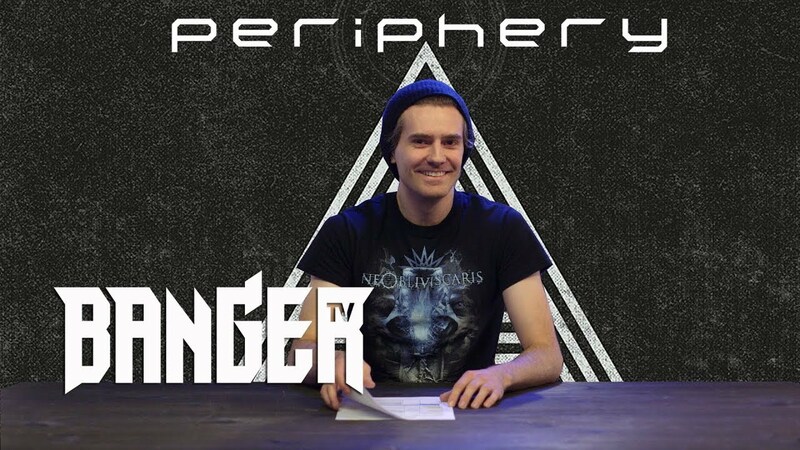 With BangerTV, metal fans finally get a channel all their own.